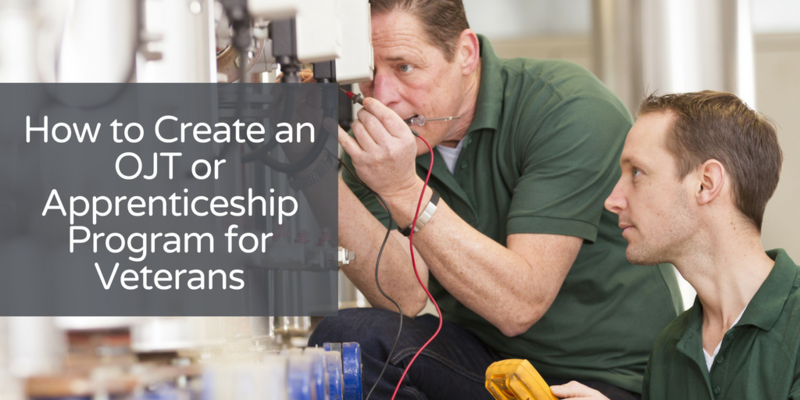 Did you know that the Department of Veterans Affairs (VA) has created a program which allows companies to utilize GI Bill funds to create apprenticeship and/or on-the-job training programs for Veterans? Imagine not having to make a house payment for an entire year. Would you buy a new car? Take a vacation? Save for college? 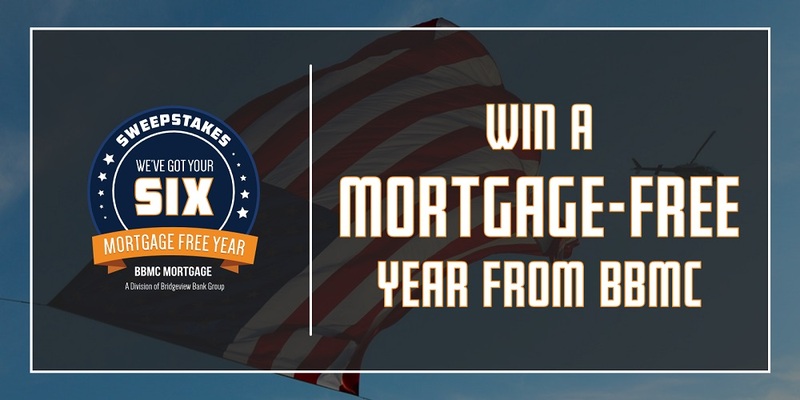 Orion’s partner BBMC Mortgage has you covered with its ‘We’ve Got Your Six Mortgage Free Year’ sweepstakes. The company is bringing back its mortgage-free year sweepstakes for the third straight year. 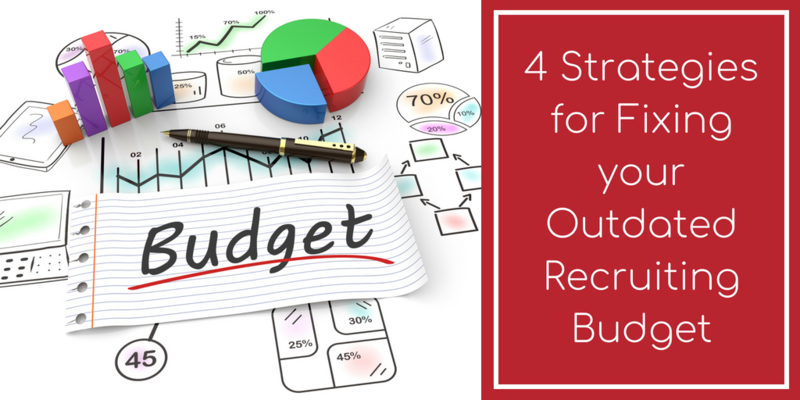 The budget season may be months away, but, according to Mike Starich, CEO of Orion Talent, now is a good time to make your budget work for you throughout the year. 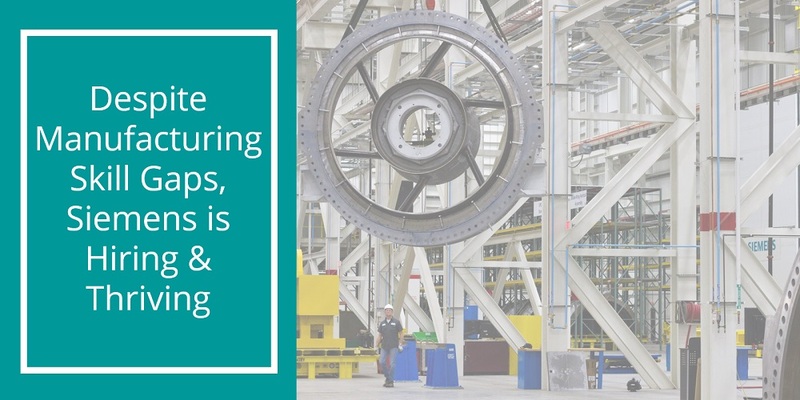 On Wednesday, May 9, Mike Brown, Vice President of Talent Acquisition, Americas Region, for Siemens USA, joined me at the IndustryWeek Manufacturing & Technology Conference & Expo in Raleigh, North Carolina. We were there to share our ideas on how manufacturers can address one of the most serious challenges we face today: the skilled talent shortage. How big is the challenge? 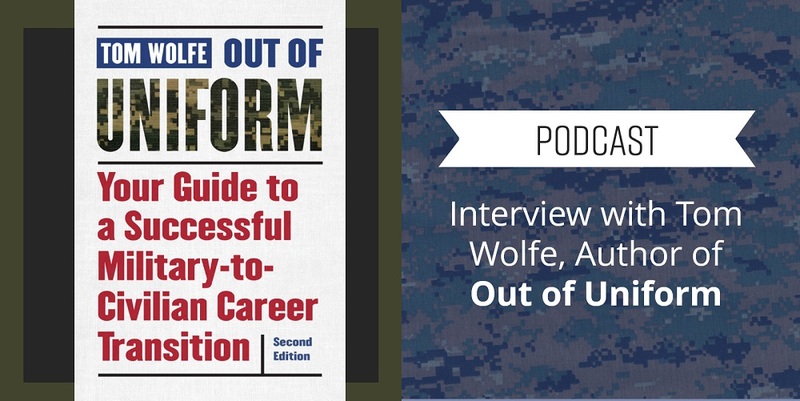 Tom Wolfe’s “Out of Uniform: Your Guide to a Successful Military-to-Civilian Career Transition” is an invaluable resource to help veterans navigate the job market and succeed in their first post-military career. Tom, a U.S. 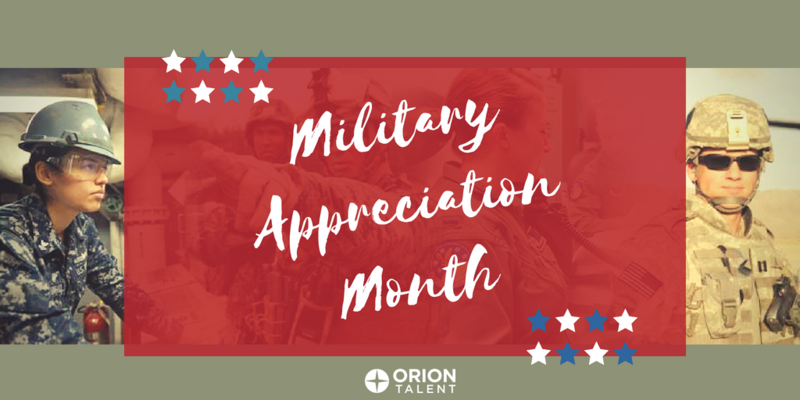 Naval Academy graduate and former Navy Officer turned career coach, wrote Out of Uniform to help all transitioning military personnel, regardless of service, branch, rank, rating, time in service, time in grade, or specialty. 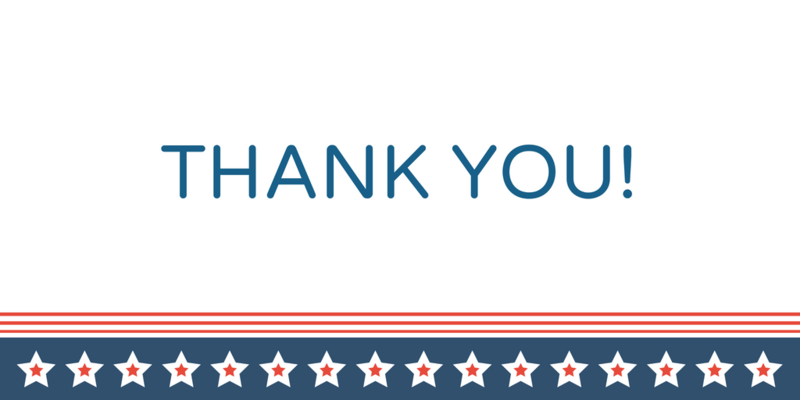 The book provides actionable advice for every stage of the transition process, enhanced by anecdotes based on the experiences of other veterans. 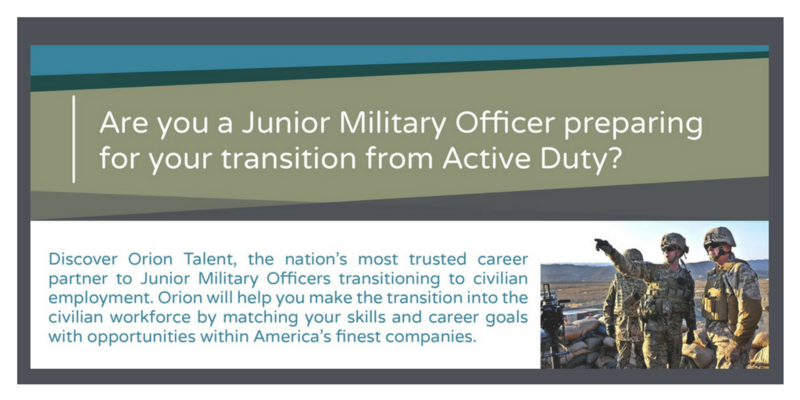 I talked with a transitioning Officer recently and he told me that he had been advised to steer clear of working with a military recruiter. The reason? 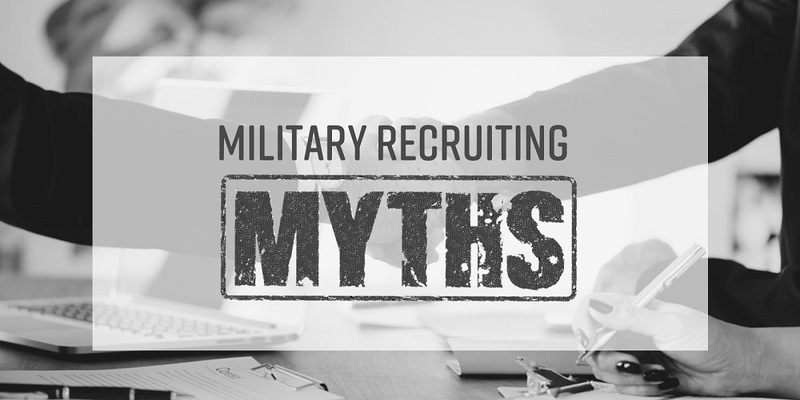 Because “recruiters are paid a commission that reduces the salary being received by the service member. Working with a Recruiter leads to a lower starting salary.” While I can’t guarantee that this has never happened in the history of recruiting, I think this concern comes from a lack of understanding about how things generally work in the recruiting industry. Orion Talent has been the top solutions provider to every segment of the oil & gas industry since 1991. We enable our clients to employ motivated, well-matched candidates through our talent solutions. 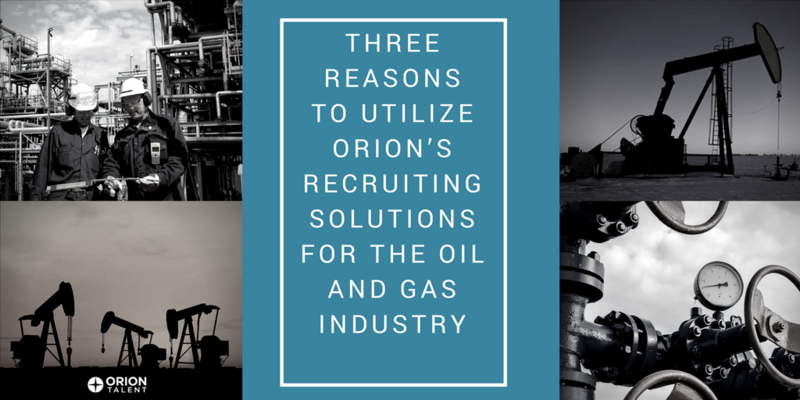 But why are oil & gas talent acquisition professionals turning to Orion? The answer is simple. We are uniquely positioned to address the top recruiting issues facing the oil & gas industry today.